Physics examines the world around us at the most fundamental level, from the origin and fate of the universe to the behaviour of matter on subatomic length scales and everything in between. Chat with an adviser about how we can help you achieve your study goals at UWA. This major opens up a world of future study pathways and career opportunities. The Physics major opens doors to many career choices. 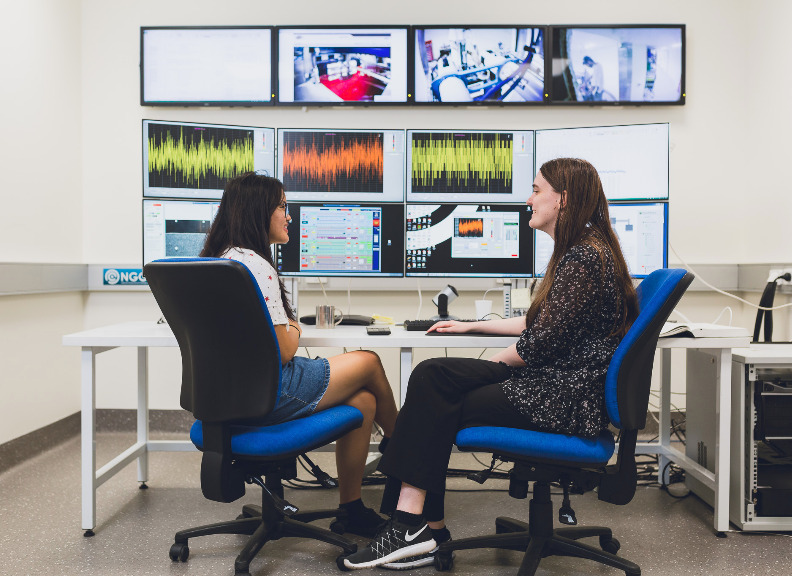 As a Physics graduate, your strong problem-solving and critical thinking abilities will be in demand from employers in industry, government and the business and finance sectors. Your discipline-specific skills are particularly valued in teaching, research and high-tech industries. Graduates with a strong mathematics and physics background have opportunities in the resources sector modelling big data sets. Further studies will lead to careers in research or academia. 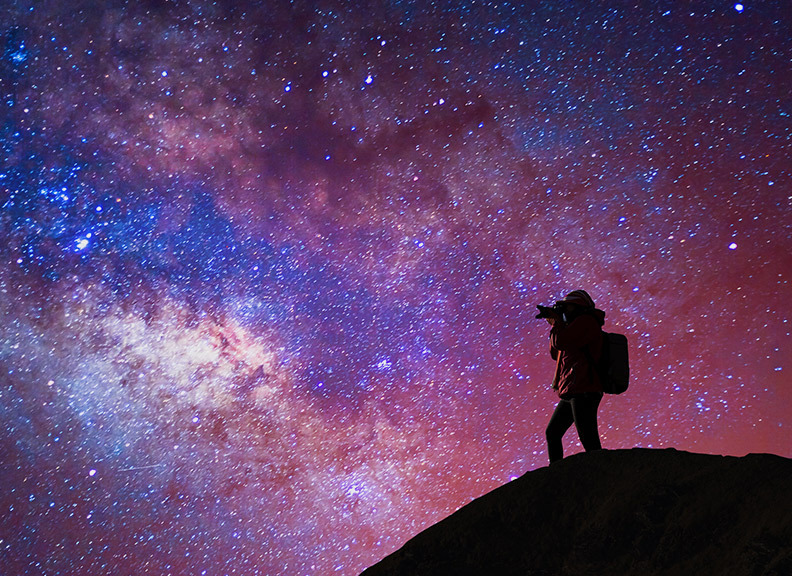 Examine planets, stars, galaxies and other objects in the observable universe and use this information for theoretical and practical purposes. Examine behaviour of the physical world at the most basic level for practical application in science and technology. Inspire and teach secondary school students in a variety of subject areas. Inspire and teach tertiary students; lecture and conduct research projects on your area of passion. Design, construct, operate and maintain water supply systems and schemes, sewerage systems, transportation systems and large buildings or structures. Apply engineering knowledge to assess and manage the effects of human and other activity on the natural and built environment. Conduct survey work to analyse the likely behaviour of soil and rock placed under pressure by proposed structures which can have above and below ground foundations. Apply mathematical principles to solve problems in sciences, technology, social sciences, business, industry and commerce. Design and oversee development, installation, operation and maintenance of machinery; and solve practical engineering problems and improve efficiency. Research, control and develop processes used in extracting minerals from ore (rock) for refining metals. Forecast weather and study the atmosphere to enhance the understandings of climate. Manage engineering aspects of extracting mineral resources from the earth. Conduct research and teach university students in an area of specialisation. Study the structure and composition of zones below the earth's surface by taking measurements using seismic, gravity, magnetic and electrical methods. Study how physics can be applied in medicine. Learn more about the fees that apply to you for this major. For fee type definitions and further assistance, see the Fee Calculator Help page. You can also search our database for scholarships that are relevant to you or your desired course. Annual course fees are calculated based on a standard annual study load of 48 credit points. 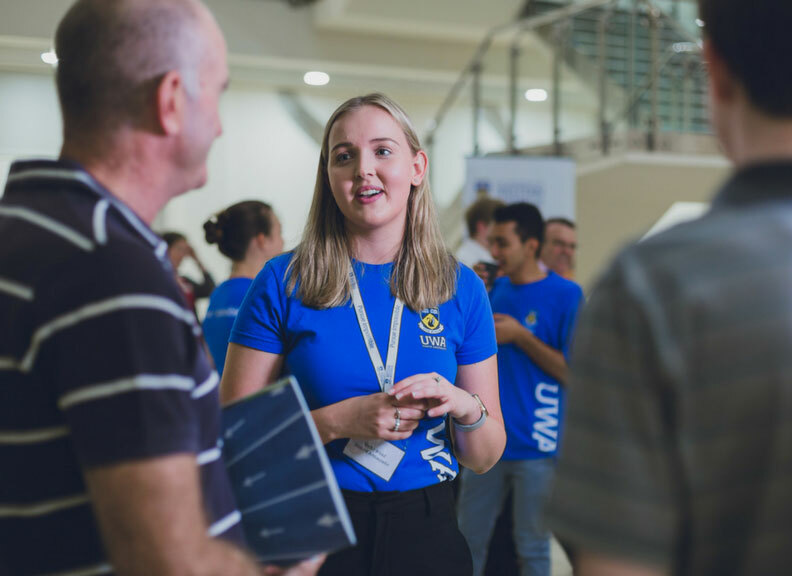 The University of Western Australia welcomes applications from international and domestic school-leavers, mature-age applicants and those with previous tertiary study. If you’re interested in studying this major, find out the admission details below. Below you’ll find a list of admission equivalencies for this course's Australian Tertiary Admissions Rank (ATAR). Information on admission criteria is available on our Entry standards page for applicants with recent secondary education, higher education study, vocational education and training (VET) study, or work and life experience. This major requires a certain level of Mathematics. If you do not meet this level, you may be able to take additional Mathematics units in your first year to satisfy this requirement. Ready to apply for this major? Follow the steps and you’ll be on your way to joining us at UWA. Make sure you meet UWA’s academic entry requirements. This major gives you access to the frontiers of modern physics via a focus on mathematical skills. These skills are required to access modern physics, including the key pillars of relativity and quantum physics, with applications to atomic, nuclear and particle physics, condensed matter physics, photonics and astrophysics. The knowledge generated through the study of physics is the driving force behind most new technologies, from radars to lasers, transistors to quantum computers and electron microscopes to advanced medical imaging scanners. 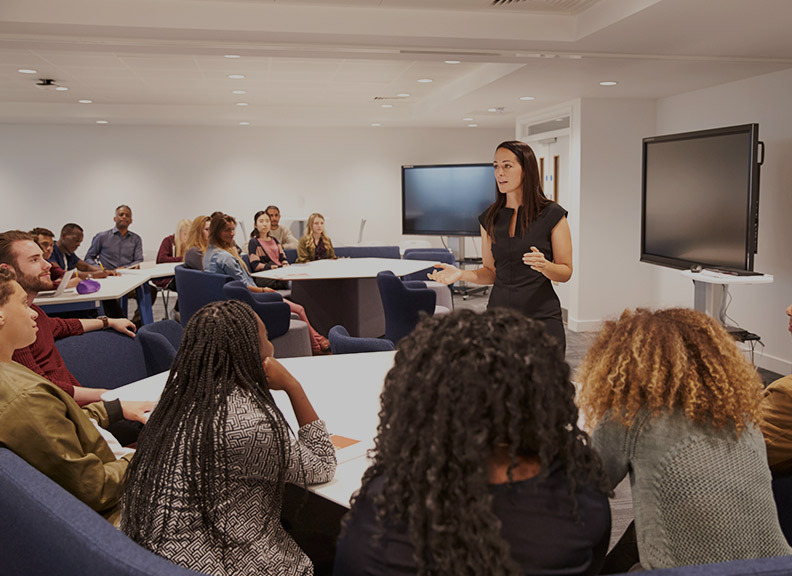 To complement your lectures, you'll have the chance to discuss, apply and expand on the theory of your unit in weekly practical laboratory classes and structured tutorials. I have always had a natural understanding and fascination of mathematics. I find it particularly enjoyable when I am able to apply mathematical skills to problem solving questions. Physics is a subject that allows me to put these skills to use and solve problems relating to a real world context. I enjoy working as a team to solve problems – it is fascinating to hear how other people approach and understand questions and concepts, and I find that this can broaden your own understanding. The UWA lecturers are very enthusiastic about their content which helps keep me motivated and interested. Our undergraduate degrees offer you a broad range of options allowing you to combine subjects in a way that matches your career goals and personal interests. Speak the language of business as you learn to summarise, analyse and interpret financial information for shareholders, managers and other stakeholders. Law is a fundamental business discipline. 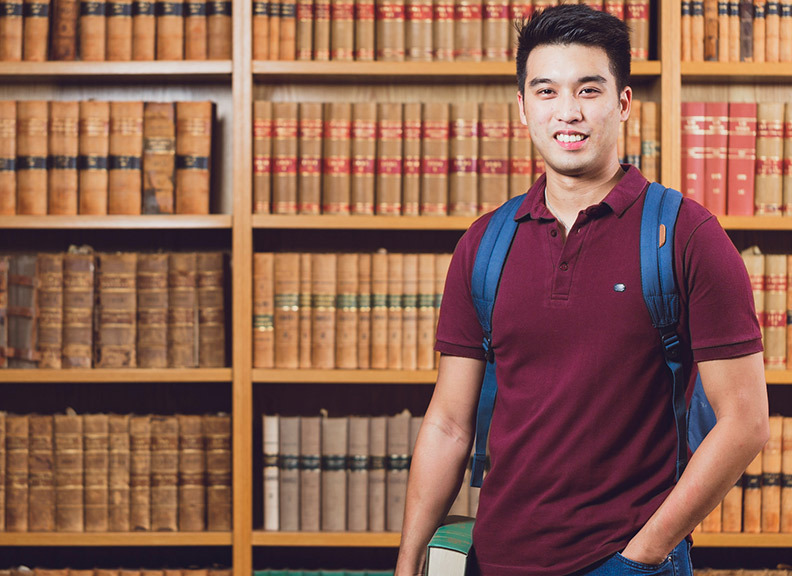 Its study allows you to develop a wider perspective on both the business and regulatory landscape and specialised expertise that will not only enrich your business career but can also lay the foundations for successful postgraduate studies in law. Chinese (Mandarin)is the most widely-spoken language in the world and its study can open up extraordinary opportunities for your future. Roman and Greek ancient civilisations provided the foundations for modern Western society. Conservation biology is the science of protecting and managing biodiversity. Studying Economics, you will understand the way the world works - the stockmarket, national economies, and the world economy. With English and Cultural Studies, you will explore many areas of reading, writing and performance including the study of literature, film, theatre and creative and professional writing. Provides the research basis for solving environmental problems. Studying French at UWA is more thansimply learning a language. It's an experience which will open your mind to different cultures and enrich you with knowledge of history. Genetics is the study of biologically inherited traits as diverse as those that cause human disease, or allow a rare plant to live in only one isolated spot in the South West, or result in a desirable characteristic found in a domestic animal used in agriculture. German is one of the most widely-spoken languages in Europe and as a result, can open doors to many enriching cultural experience. Studying Japanese language, culture and society means taking a significant step towards becoming Asia-literate – an important attribute for future global citizens, particularly in Australia. The new Korean Studies major combines learning the language with the study of Korean related subjects in various disciplines. 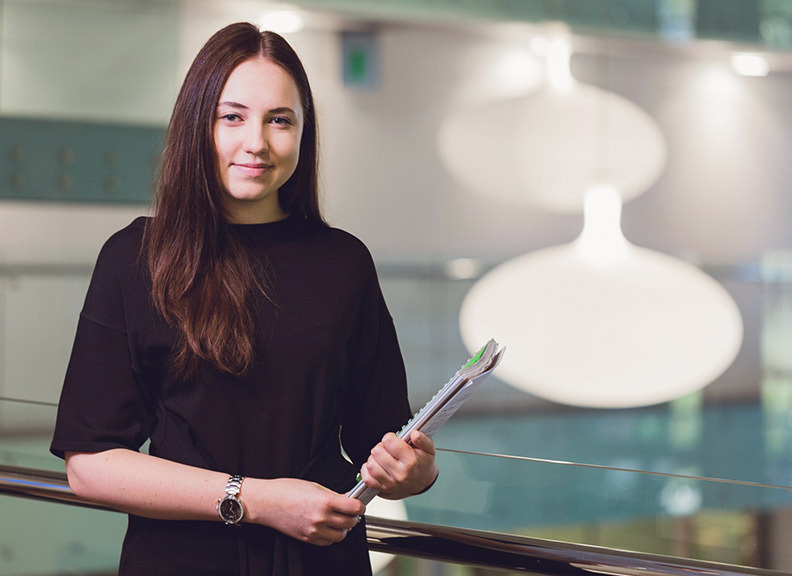 The Law and Society major examines broad theoretical issues about the nature of law and society as well as how the relationship plays out in particular fields of legal and social policy at both domestic and international levels. Management is the backbone of any organisation, providing organisational, operational, staffing and resourcing expertise that can be applied anywhere, anytime. Marine Science focuses on the sustainable use and protection of the marine environment. Microbes are organisms too small to be seen without a microscope and Microbiology is the study of these organisms and the role they play in health and disease and the environment. A major in Neuroscience will allow you to explore how nervous systems work and how nervous system function can be restored after disease and injury to the brain. With Pathology and Laboratory Medicine you can explore the causes and mechanisms of human disease. A major in Pharmacology provides a modern understanding of how medicines produce their effects on the body and how such knowledge is used to alleviate suffering caused by disease. The study of Philosophy involves thinking about some of the big questions we ask during our lifetime. 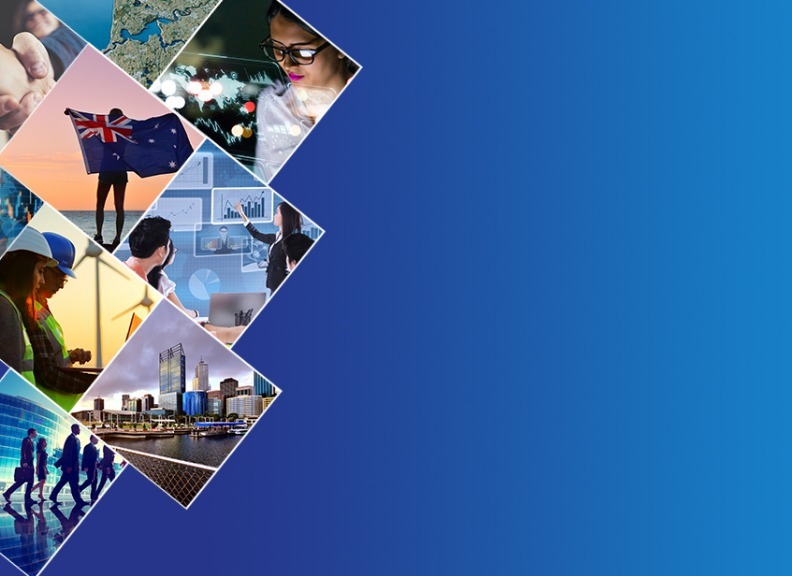 Political Science and International Relations provides an understanding of governments and political systems in Australia and internationally. Professional Economics provides you with a concentrated program of study in economics. Psychological Science is the scientific study of mental processes and behaviour, and is a challenging and wide-ranging discipline. Psychology is the scientific study of mental processes and behaviour. Psychology in Society is a fascinating and diverse area of study that touches upon many aspects of daily life. If you are creative, love science and want to work with people, Science Communication is an ideal major for you. Science communicators work to facilitate public engagement with scientific issues. A Sport Science major provides you with expertise in the sport sciences and trains you for a career in the sport and recreation industries. Zoology focuses on the diversity of animals and how they survive, thrive and persist. Engineering is the creative application of science and mathematics to design solutions for global challenges. Mathematics is humanity's most powerful tool for comprehending the universe and is essential for many fields of modern endeavour such as science, technology, engineering and finance. Computing software and systems are becoming increasingly integral to our lives, revolutionising the world in which we live, work and communicate. 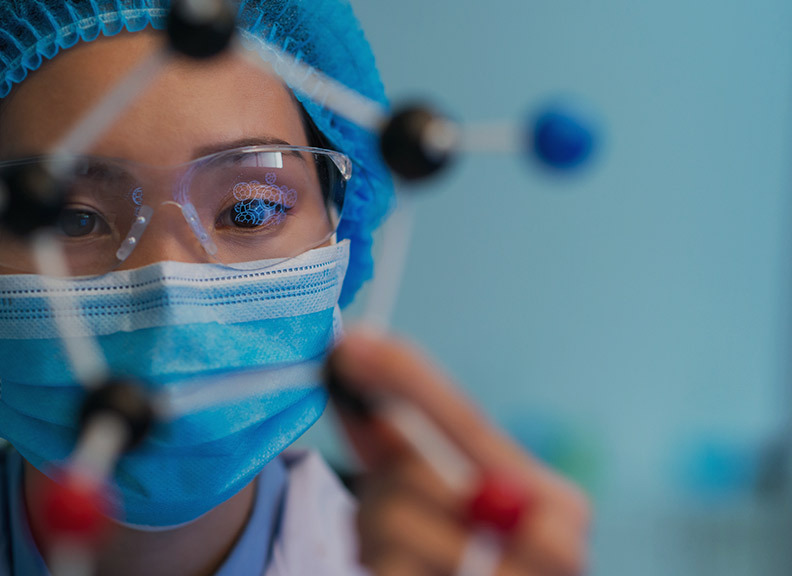 Chemistry is central to virtually all areas of modern science and technology, providing a foundation for fields such as biochemistry, chemical engineering, food science, materials science, geology, nanotechnology and pharmacology. Finance is the lifeblood of the economy – in finance you will learn how money and projects come together. A major in Anatomy and Human Biology will let you discover how your body works, why it works that way, where people come from and how we are related to one another. Geology studies the evolution and characteristics of the Earth. Do you differ from a robot? Learn about the molecular and cellular machinery that makes up your body, as well as how it works in everyday life, and what causes disease. Biochemists and molecular biologists are interested in the molecular functions of all living organisms from the smallest bacterium to the largest whale. Durham University is a residential collegiate university with long traditions and modern values. It seeks the highest distinction in research and scholarship and is committed to excellence in all aspects of education and transmission of knowledge. The University's research and scholarship affect every continent. It is proud to be an international scholarly community which reflects the ambitions of cultures from around the world. 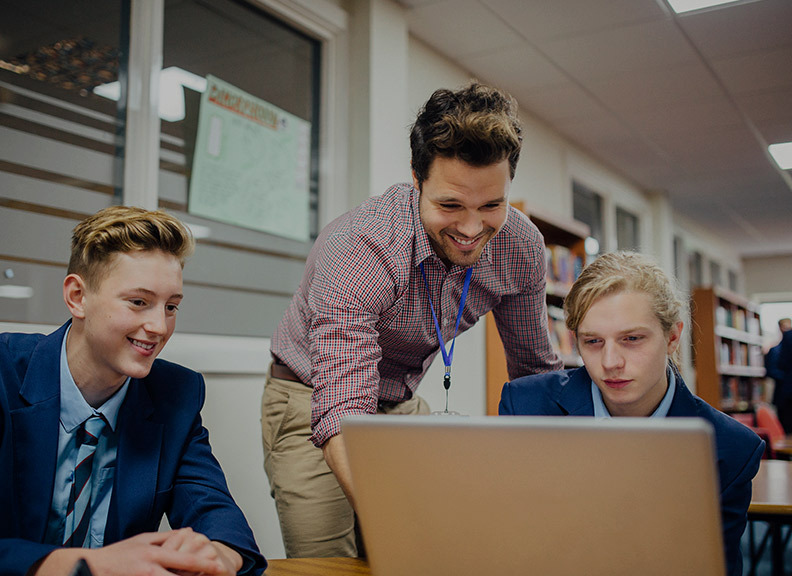 It promotes individual participation, providing a rounded education in which students, staff and alumni gain both the academic and personal skills required to flourish. The Eberhard Karls Universität Tübingen is one of Europe's oldest universities. Several hundred years of history in the sciences and humanities have been written here. Today, Tübingen remains a place of research and teaching. In addition to the nearly 85,500 inhabitants, there are some 28,300 German and international students. Some 4500 academic staff teach at the University's seven faculties. 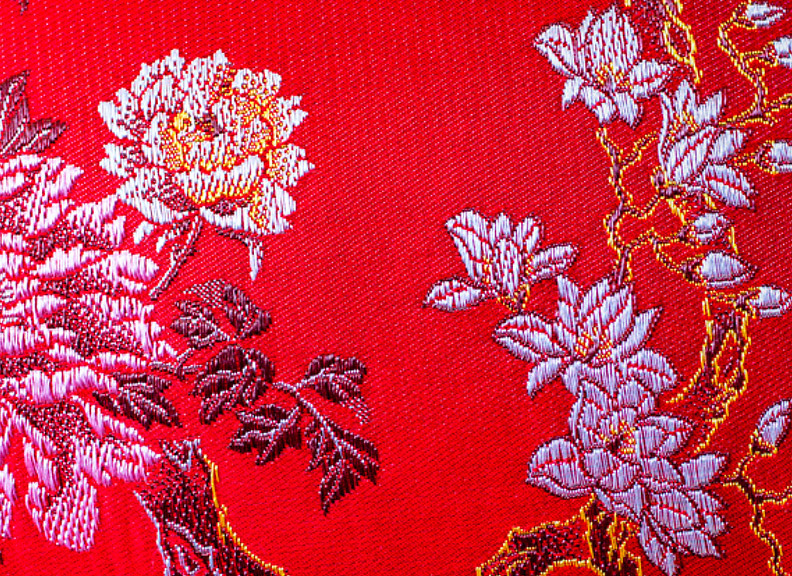 Teaching at the University of Tübingen reflects the broad, interdisciplinary spectrum of its research. More than 280 courses are on offer. Montana State University is an adventurous community of students, faculty and staff distinguished by its commitment to address the world's greatest challenges. 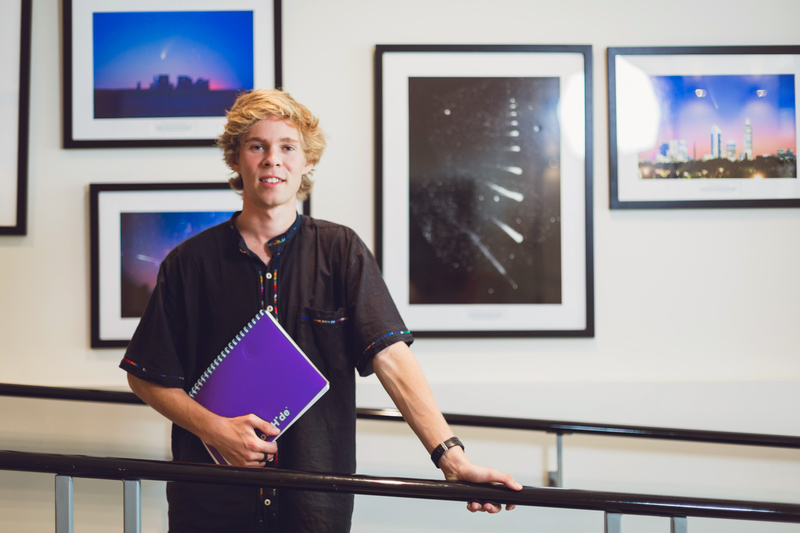 The university energises individuals to discover and pursue their aspirations. It inspires people to engage with the university to improve the human prospect through excellence in education, research, creativity and civic responsibility. Visit Global Studio for more details and to apply to study abroad. The Physics major is accredited by the Australian Institute of Physics. This major is offered as a degree-specific, or first, major for these degrees. It is also offered as a second major in our other bachelor's degrees.